Click on the below links to find out more about each group. To find out more, please email: manager@biometricsinstitute.org. • The group is working according to the precept that, despite the need to be compliant with the specific requirements of national jurisdictions, the group’s approach is truly international. 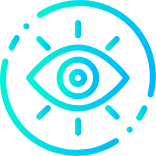 Technologies such as biometrics operate across national boundaries and the operation of this group reflects that internationalism. • Assessing current issues, concerns and advancements surrounding digital identity, with particular focus on the topics of authentication, identity, multiple identities, stolen identities, self-sovereign vs cloud/server-based models, privacy and consent, oversight, legal and regulatory issues. To find out more, please email manager@biometricsinstitute.org. To find out more or to join the group, please email manager@biometricsinstitute.org. • Create an open forum for decision-makers to share information and ideas relating to major border system projects. • Facilitate off-the-record dialogue between border and related agencies around key issues and developments in the use of biometrics in this sector. Meetings are not recorded. To join the group, please email manager@biometricsinstitute.org. This Group is for border agency officers only.  about their work, please email manager@biometricsinstitute.org.